For several years, my prayer time has started with praise and worship based on my day's reading. As I see God the Father, Jesus the Son, and the Holy Spirit revealed in the Scriptures, I praise God for who He is. "The greatest work that any of us can do for one another, whether young or old, is to teach the soul to draw its water from the wells of God." This quote from F. B. Meyer describes the effort made during a prayer seminar to encourage believers to get into the Word of God themselves. Not only is the seminar built on biblical principles, participants are challenged to incorporate daily Bible reading as an integral part of their Quiet Time. Dwight Moody observed that he had never known a useful Christian who ignored the Word of God. It is my firm belief that a believer will never become a prayer warrior apart from the Word of God. 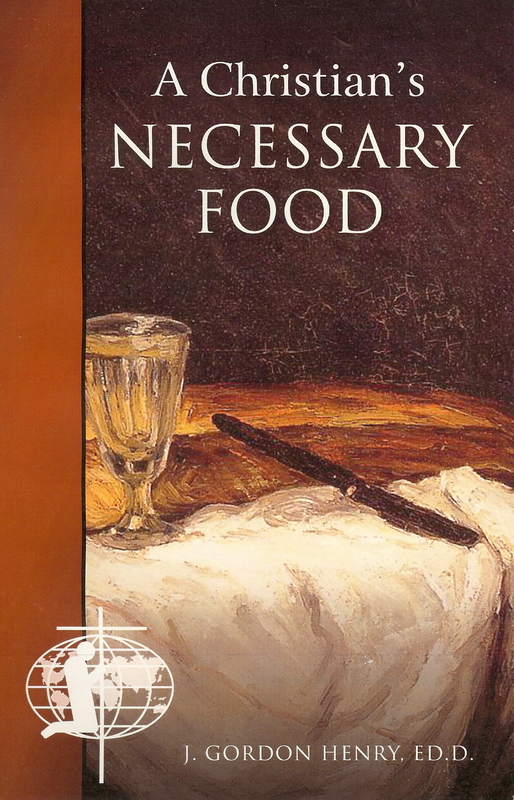 My life changed dramatically in 1977 when I learned to get into the Word of God on a daily basis for my own food. Prior to that time—since I began my pastoral ministry in 1953—I was only in the Bible to get a message to preach. Since then, I have read the Bible through each year beginning in Genesis and ending in Revelation. By reading three chapters a day and five on Sunday, a believer can complete the reading in a year. I have learned to read with a pen or pencil in hand. There is value in underlining a word or a phrase and making notes in a new study Bible each year. Further, I have practiced making a page of notes out of my reading every day. Whereas, I spent years struggling each week to get a message to preach, I now have more to share than there is time to share it. For several years, my prayer time has started with praise and worship based on my day's reading. As I see God the Father, Jesus the Son, and the Holy Spirit revealed in the Scriptures, I praise God for who He is. My praise never becomes stale because the beauty of the Lord shines through. My dream is that you will find the studies valuable in drawing your own water from the wells of God and that you will, in turn, encourage others to read the Bible for their food. Esther 6:9 - "And let this apparel and horse be delivered to the hand of one of the king's most noble princes, that they may array the man withal whom the king delighteth to honour, and bring him on horseback through the street of the city, and proclaim before him, Thus shall it be done to the man whom the king delighteth to honour."